Priced to sell! 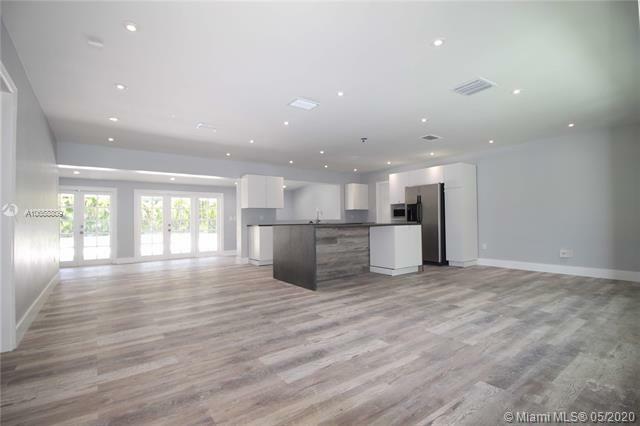 Renovated pinecrest open floor home. Backyard is private (tall trees) and ample (home sits in front of its 15k+ lot). Large pool. Owner renovated for his own use but changed plans. Now is your opportunity to own this home and enjoy its fantastic pinecrest location. New floors, new plumbing in brand new bath and kitchen, new pool system equipment, paint, and lighting throughout the house. A/c full overhaul too. Large 2 car garage. A+ schools. Visit in person while still active. Impeccable style, coveted privacy and spectacular space. Welcome to the flamingo house! 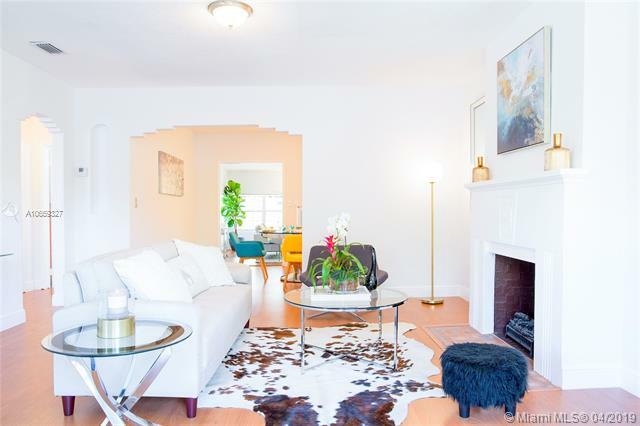 Smartly-updated spacious 2br home + renovated 1br guest cottage in golden pines between silver bluff & coconut grove. Once you enter, youll love the spacious bright open spaces- large living room, formal dining, new custom kitchen and ss appliances + huge great room- possible convertible 3rd bedroom- overlooking the tropical back yard oasis- with plenty of preciously-preserved original character, including an instagram-ready vintage 1930s bathroom! Youll feel like youre on vacation in the beautiful gardens with abundant space to relax and entertain. All in a fantastic location just a block to the new metro rail mixed-use station and the upcoming underline- miamis new 10 mile linear urban park. The aston brings luxury living to the 'coral way corridor', this building is centrally located at the cross roads of miami, this coral gables unit has 2bedroom/2bathroom at se corner unit, isolated (no next door neighbor) with views of coral gables, downtown/brickell, coconut grove. Real wood floors,granite counter tops, 2 assigned parking spaces, washer/dryer inside unit. Hoa includes: high speed internet, cable, water/sewer, pool, gym, security, and more. Easy to show-entertaining offers. 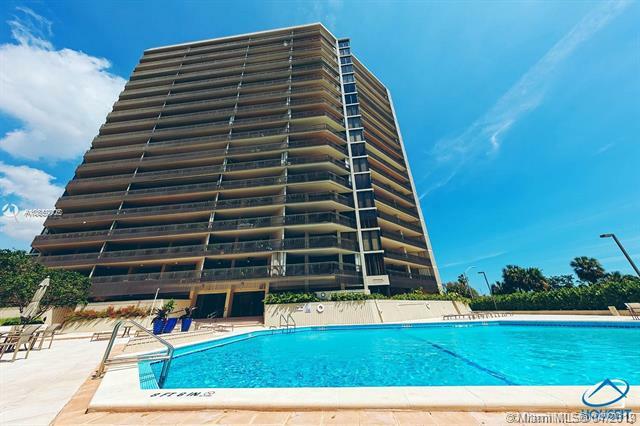 Situated in sought out north coconut grove. Vacant land with approved plans to built your dream home. Renowned robert gallagher is the architect and founder of gallagher/ap, and former vice-president of interior design at oppenheim architecture + design. 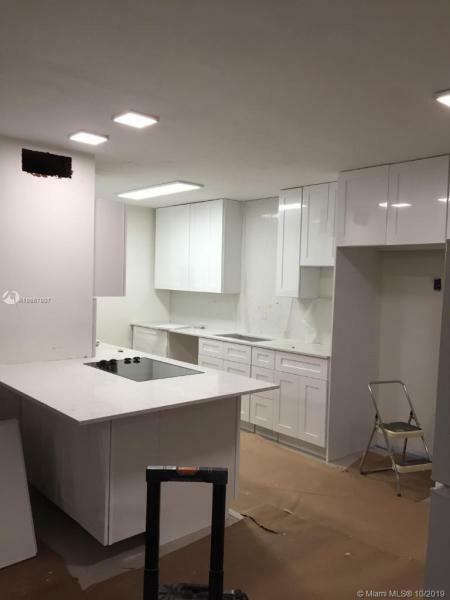 He has over twenty years of experience in the fields of architecture and interior design. 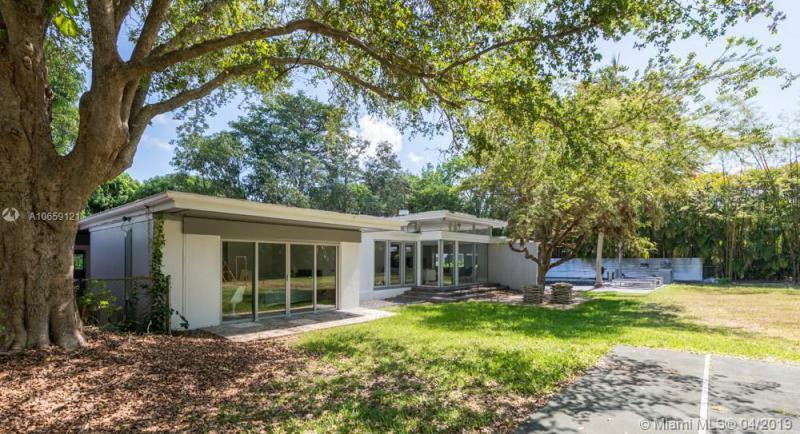 Robert is a licensed architect in the state of florida, state of new york, and is n. C. A. R. B. Certified. The property is located walking distance to fresh market, david t kenny park, cocowalk, restaurants, shops, the bay and all coconut grove has to offer. Minutes away from brickell. 15 to 20 minutes to miami intl air port. 15 to 20 minutes to miami downtown and the beaches. The pictures are renderings. In the heart of coconut grove 2 bedroom, 2 bath split plan in yacht harbour. Large balcony allows an extension of the living space. Unit includes 1 parking space and a storage. Extensive pool area with bbq and tennis courts. Across from the bay. Walking distance to dinner key marina, the coconut grove sailing club, only a block from wonderful eating & entertainment venues.